SUMMERVILLE, S.C. (WCBD)- Former professional baseball player Ali Williams is hosting a baseball camp for kids ages seven and up. 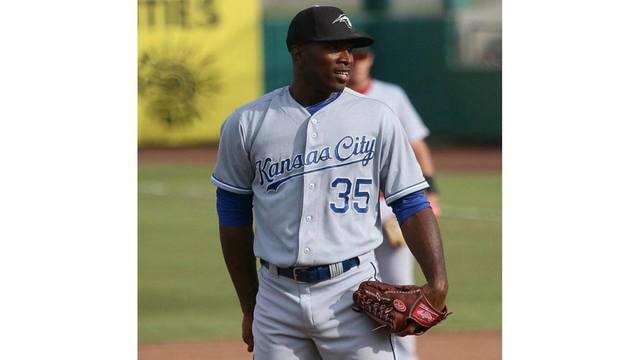 Williams played baseball at Charleston Southern University before being drafted into the Major League to play for the Kansas City Royals. His baseball camp, “Under the Lights Extravaganza” will feature other professional and college baseball stars like Orlando Hudson, Phil Hartig, Matt Price, Sawyer Bridges, Patrick Dolan, and Bo Gobin. The 2018 camp is taking place July 30th-August 1st from 6-9 PM at Summerville Little League (600 W. Boundary Street). Registration is $150 per child. Sign up by contacting Ali Williams at (803) 316-6003.